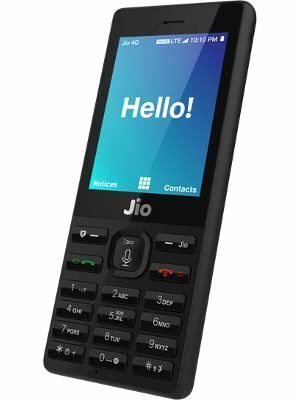 Reliance JIO announced the JioPhone on 21st July. To get this phone buyers have to submit ₹1500 as the security deposit, which will be returned after one and a half year, as said by Mukesh Ambani, the chairman of Reliance Communication. The Final Specs of JioPhone are out and confirmed by many YouTubers. * 2.4-inch QVGA TFT display. It is a single SIM phone supporting a 4FF type Nano-SIM. * The phone comes along with a removable battery, a charging adapter, quick start guide, warranty card and Jio SIM card. * The JioPhone supports 22 Indian languages including Hindi, Gujarati, Marathi and Bangla.